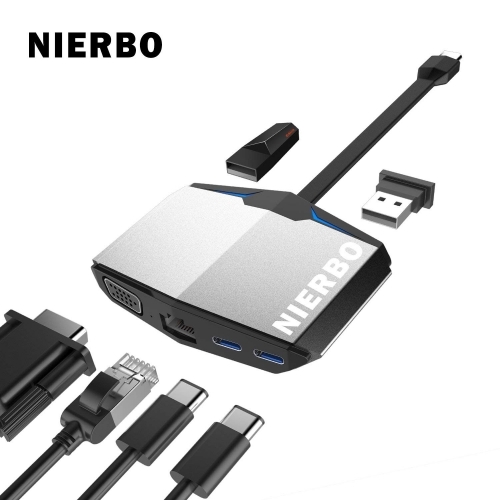 NIERBO provides 1x2 hdmi splitter, 1x4 hdmi splitter, hdmi 1x8 converter splitter. 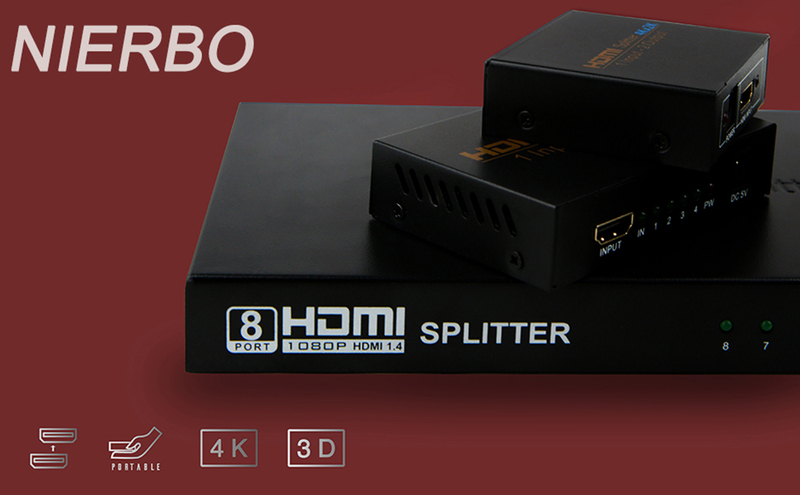 All of them support 4K video transfer. 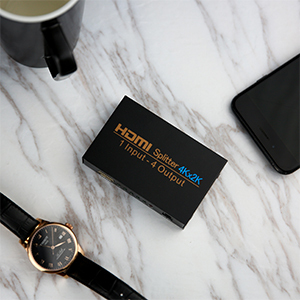 Make sure your device can support output and enter 4K video. 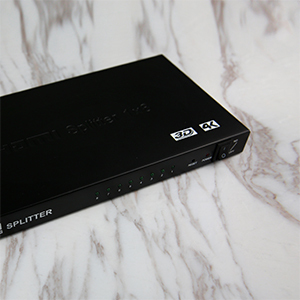 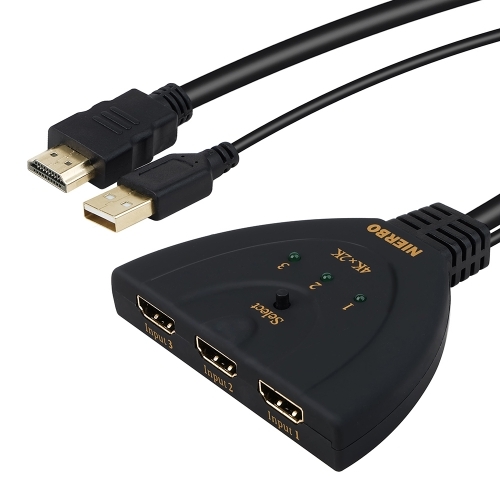 When using the hdmi splitter, make sure that the hdmi splitter has enough power. 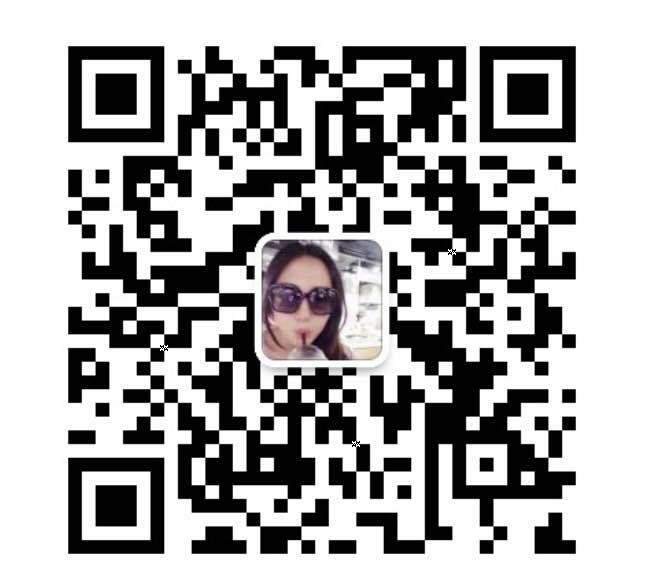 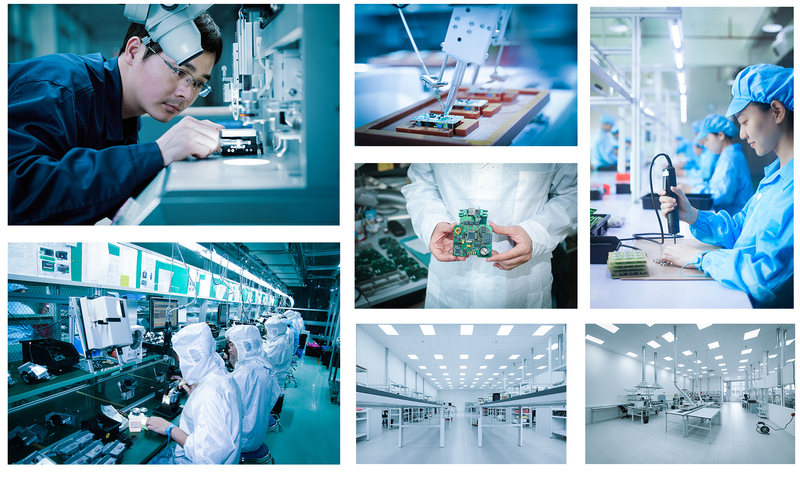 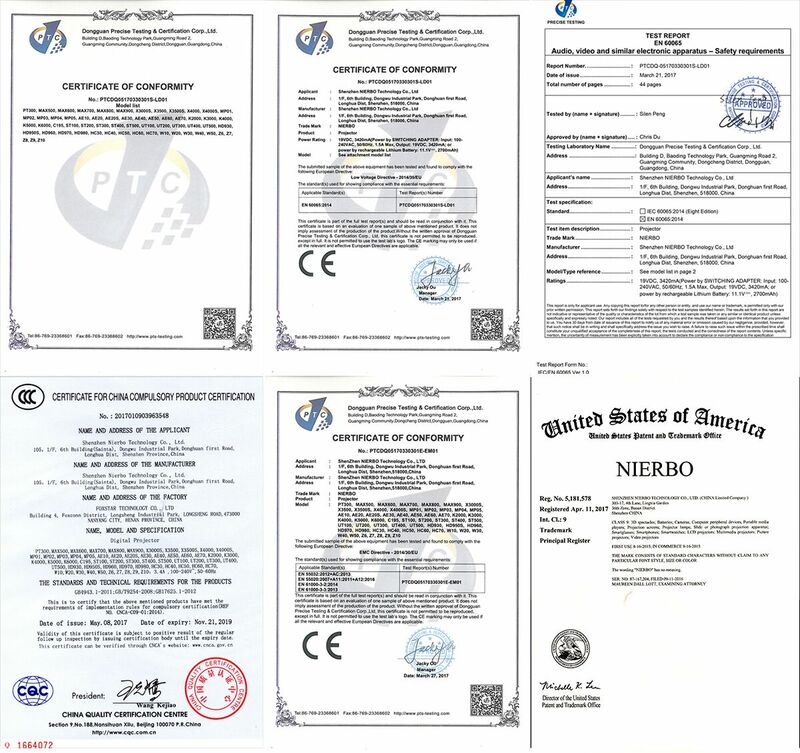 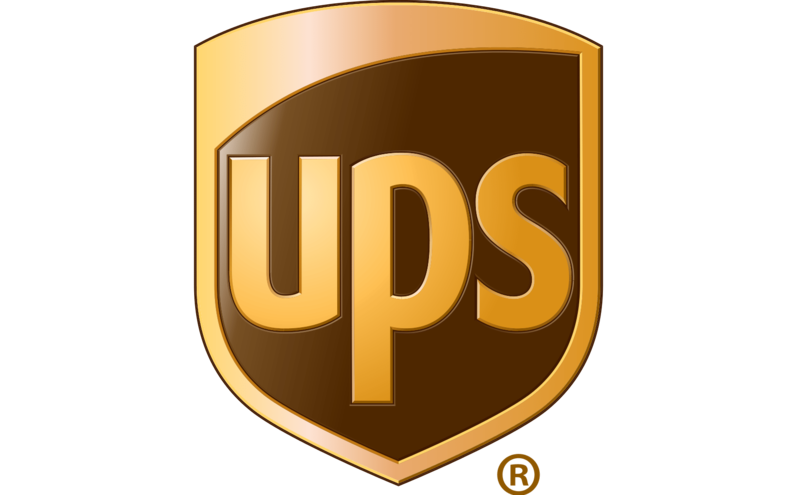 We believe in the future improvement of our products, so your valuable advice will be our impetus for progress. 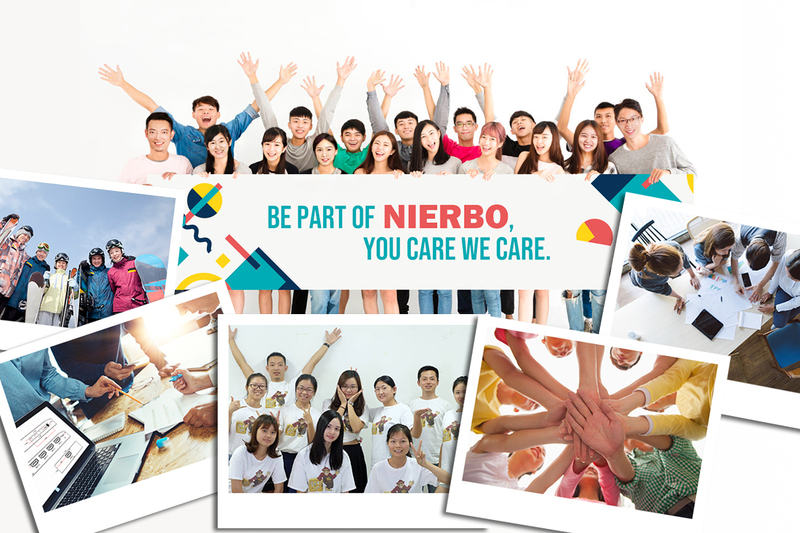 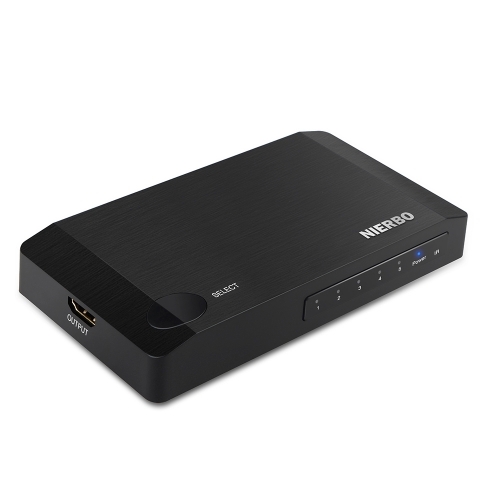 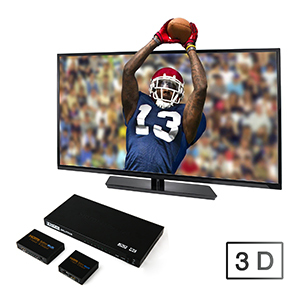 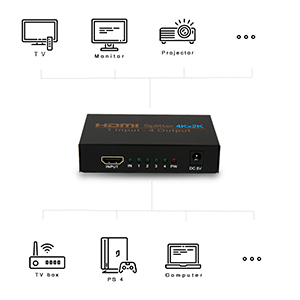 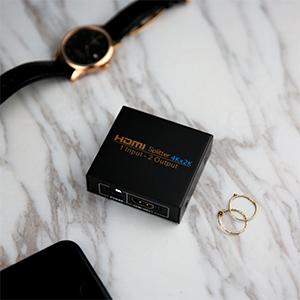 NIERBO HDMI Splitter supports 3D video playback, it will not damage the quality of 3D video during the transfer, it will give you a good visual experience. 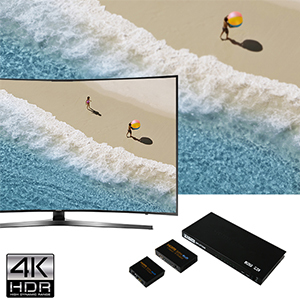 Supports 4Kx2K (3840x2160P), 30Hz video transmission. 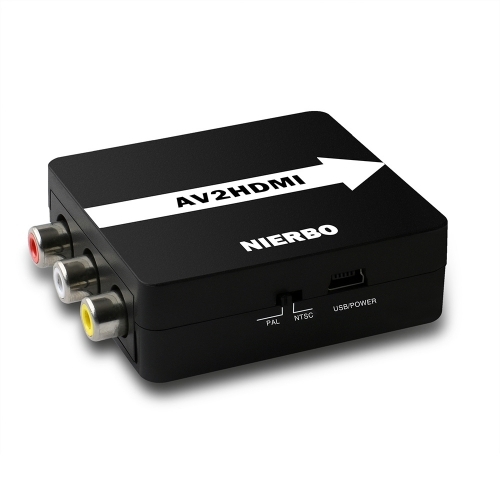 Make sure all receivers support 4K video, if one of the receivers is not compatible with 4K and the other 3 receivers can not play 4K video.